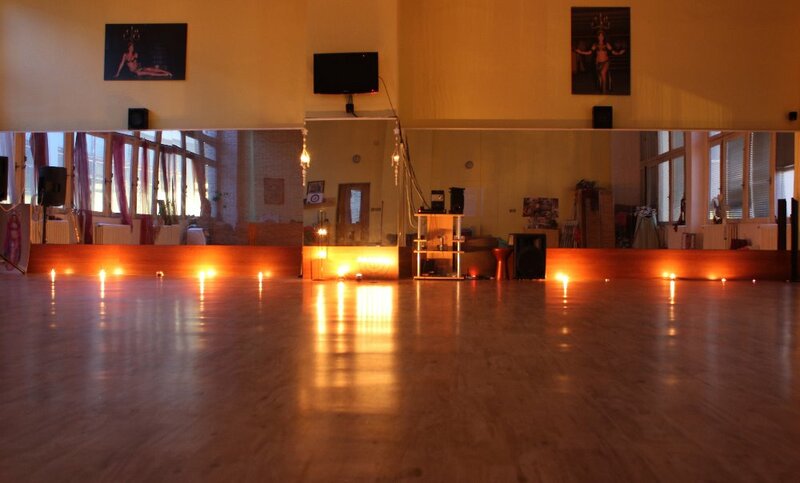 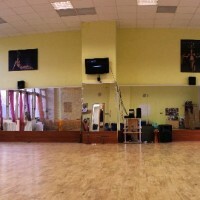 The JANA Oriental Dance School offers to rent its dance studio not only for dance classes but also individual rehearsals, weekend seminars, workshops and the like. 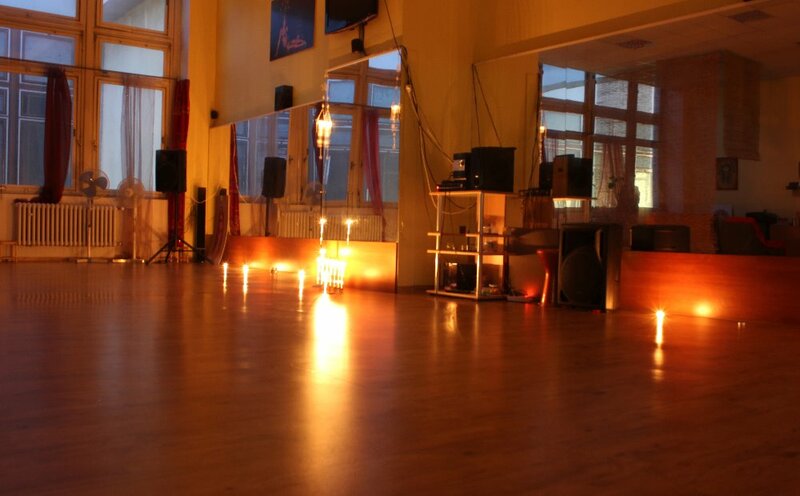 Our studio is located in the centre of Zlín on the main square, just above the former post office. 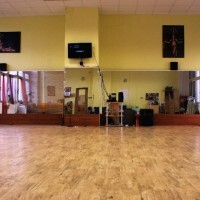 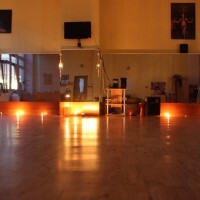 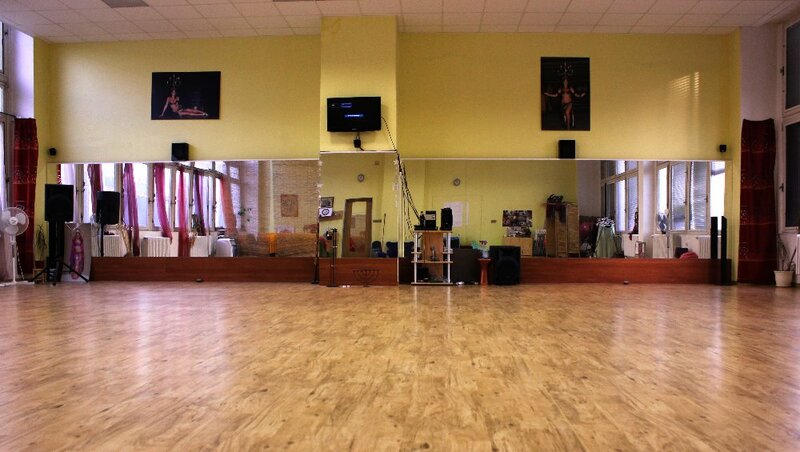 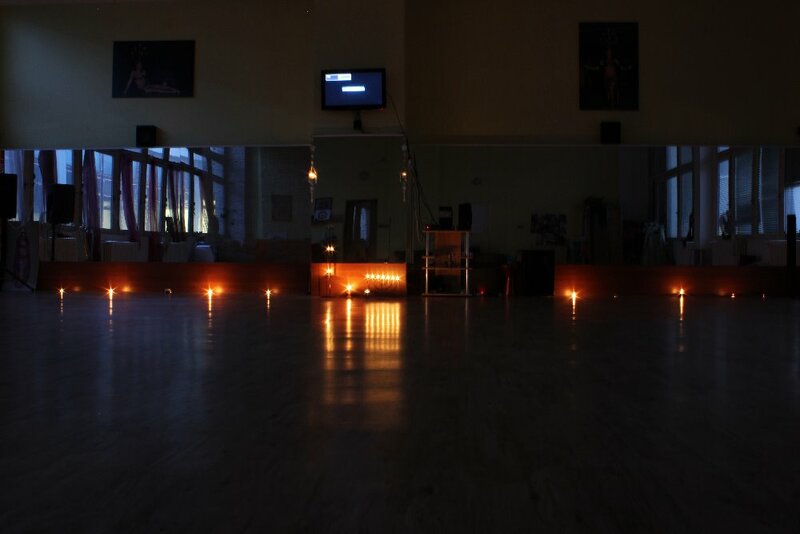 We offer a beautiful dance hall (100m2) with a huge mirror wall, suitable for 10 to 30 people. 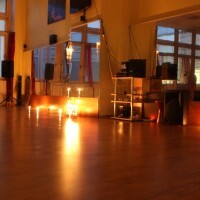 All basic technical equipment like speakers, CD player are available. 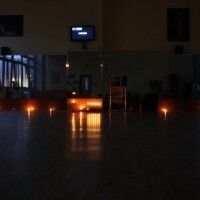 You can also connect your MP3 player, laptop or cellphone.